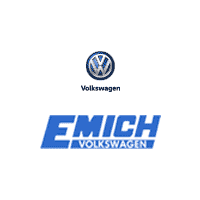 At Emich Volkswagen in Denver, Colorado, we currently have a great vehicle special going on for the roomy 2018 Volkswagen Tiguan Limited! With over $3,000 in discounts, this brand-new SUV is currently priced at just over $22,000! Equipped with a 2.0L TSI and paired with a 6-speed automatic transmission with Tiptronic, you are looking at getting an estimated 19 MPG city/25 MPG highway fuel economy. Some of the other features you can look forward to include rearview camera, tire pressure monitoring system, cargo area light, heated windshield washer jets, heated side mirrors, and braking assist. 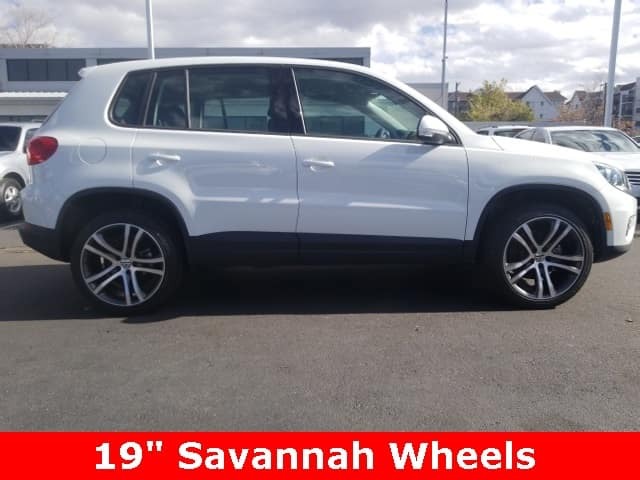 If you are looking for the perfect family vehicle with plenty of room for cargo, stop into Emich Volkswagen today to take a look at the 2018 Volkswagen Tiguan Limited and even take a test drive! Let our VW experts show you the many features that you can enjoy every day when you buy a Tiguan.